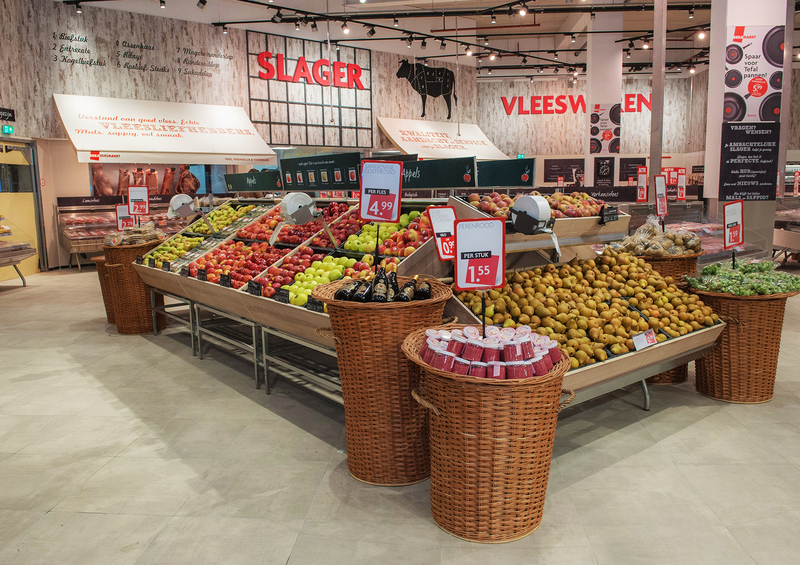 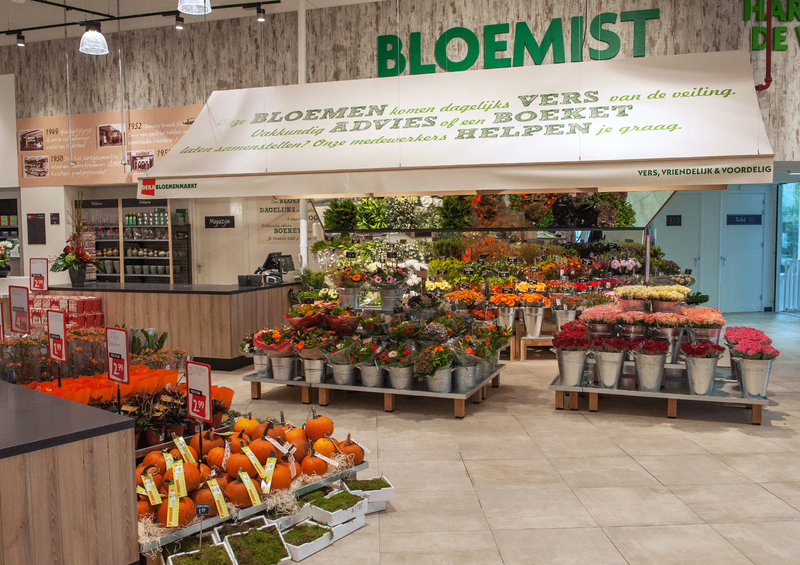 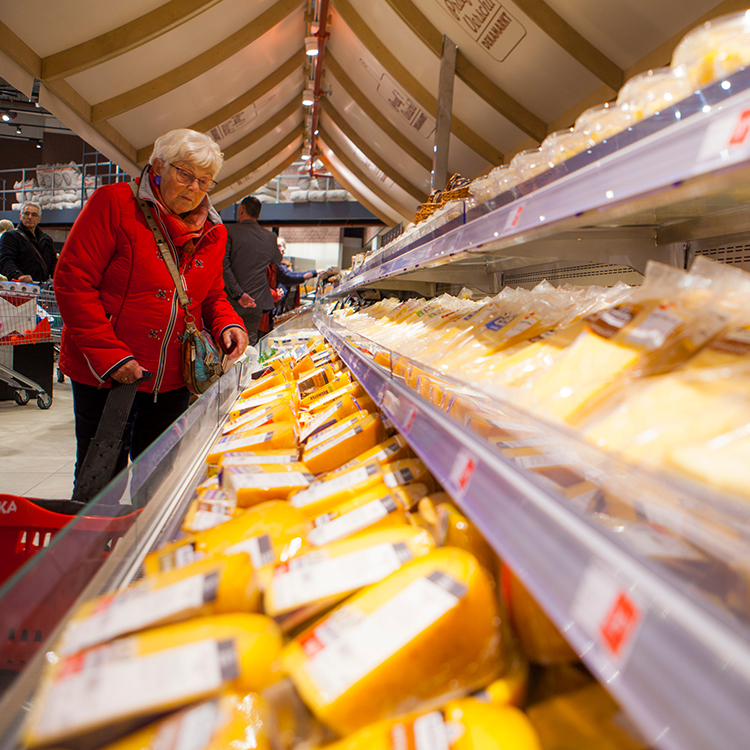 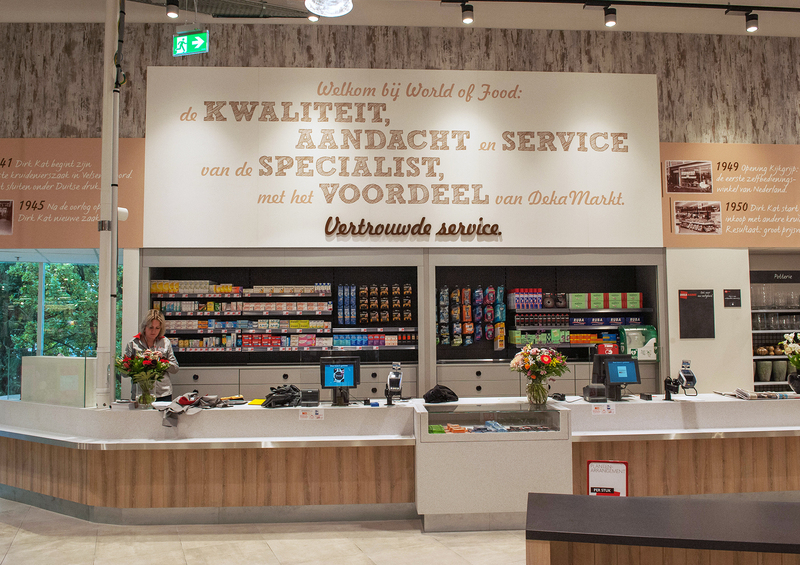 Following the commercial success of the Marlo store, Vlijtseweg is the latest iteration of the World of Food format. 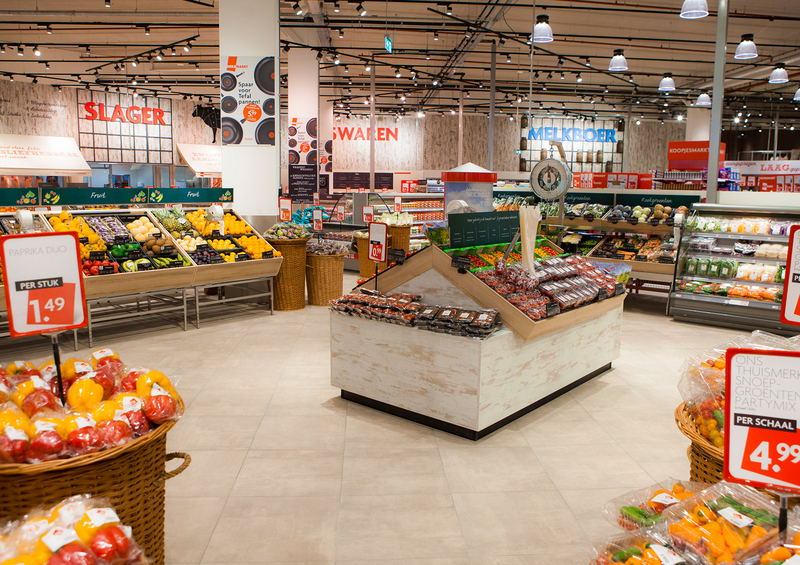 The addition of a larger café and mezzanine eating area reinforces Deka’s commitment to putting fresh food at the centre of their proposition. 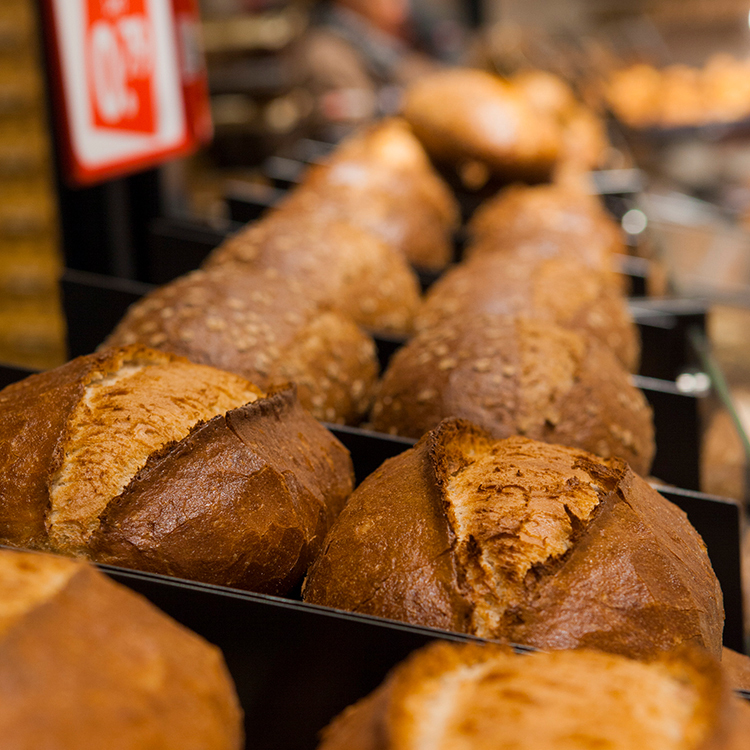 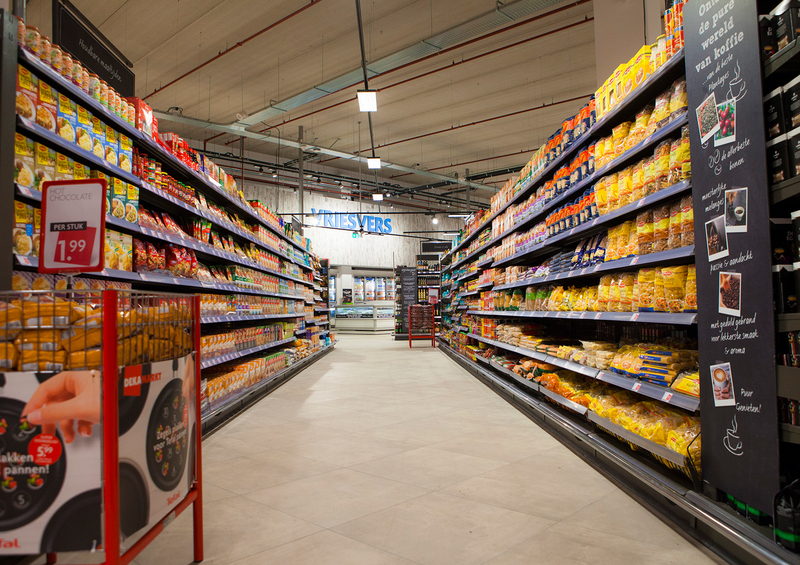 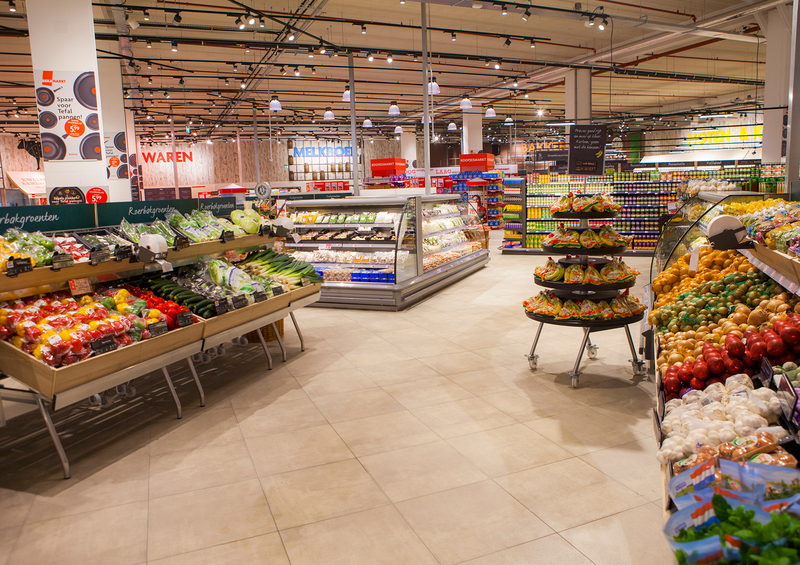 A premium meat offer, feature bakery and self-service milk bar are just some of the new parts in a dynamic space which is easy to shop but has inspiration at every turn.